No one knows how to stay in the news like Karl Lagerfeld. There isn’t a week that goes by that doesn’t feature a headline about a project he is working on or someone who has been insulted by him. Unfortunately this week he has been very quiet so his latest project is getting the limelight instead of his acid tongue. 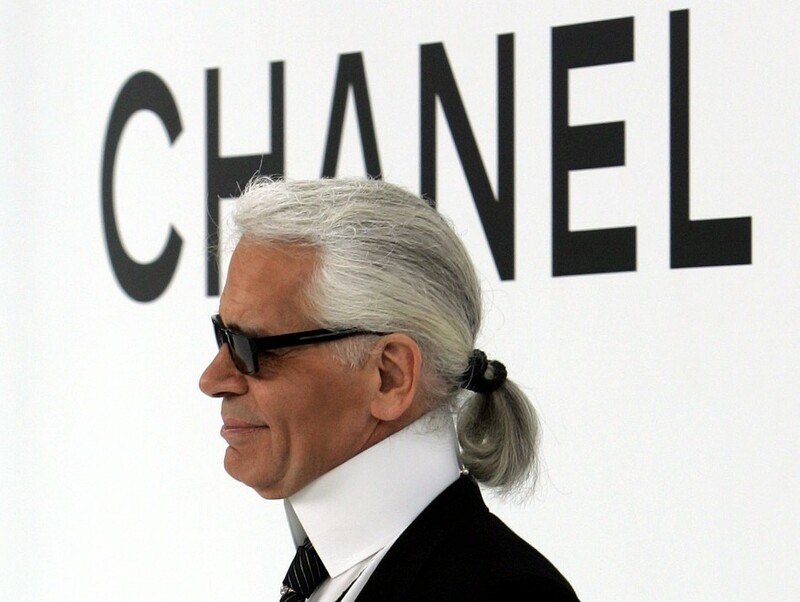 Despite his reticence to retrospectives, Karl Lagerfeld is to be honoured as the subject of an exhibition next year at the Bundeskunsthalle in Germany to mark Monsiuer Lagerfeld’s half a century at Fendi and three decades at Chanel. Curated by good friend Lady Amanda Harlech, the exhibition features photography and ad campaigns alongside designs from the coat that won him a Woolmark Prize in 1954 through to collections from his years at Chloé, his Karl Lagerfeld label, and many more companies offering a real history lesson. And there is nothing at all like a Lagerfeld lesson.